A certificate of compliance conforming to TR19 industry standards is issued after every full clean. Counting as proof that work has been carried out for your landlord, council, insurance company and other legal purposes. 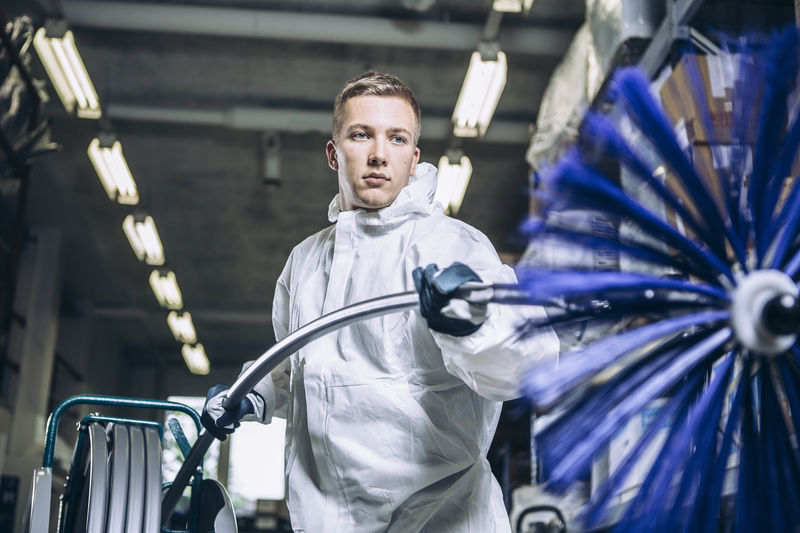 Our fully trained and qualified engineers carry out every clean to the highest standard and make sure all aspects are performed thoroughly. We are a proud company that strives to offer the very best quality service. We work hard to attain and maintain our accreditations and certifications. We are accredited and certified with the industry’s major governing bodies. 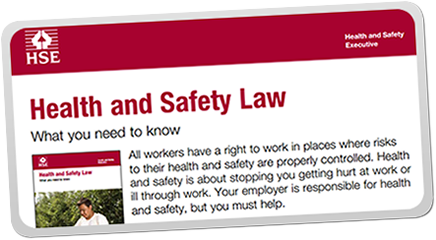 All work carried out is according to the TR19 industry standards. At DuctAir Uk we pride ourselves on delivering our customers the best service possible. We are proud to be working with the filtration experts that are Purified air. 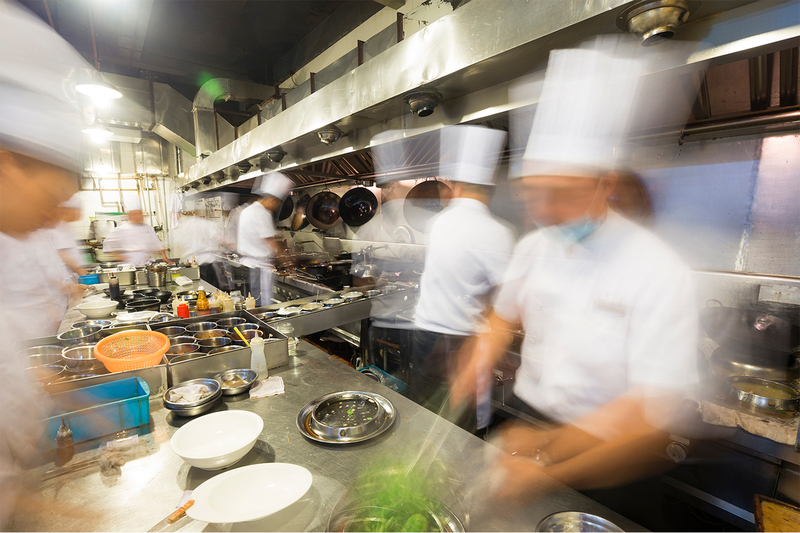 Working with specially developed hasman cleaning equipment we can ensure cleaning is possible in any area of your kitchen to a high standard. A high quality, professional service is our number 1 priority. But we also understand that price is also very important to our customers. This is why we offer our Price Match promise to you. 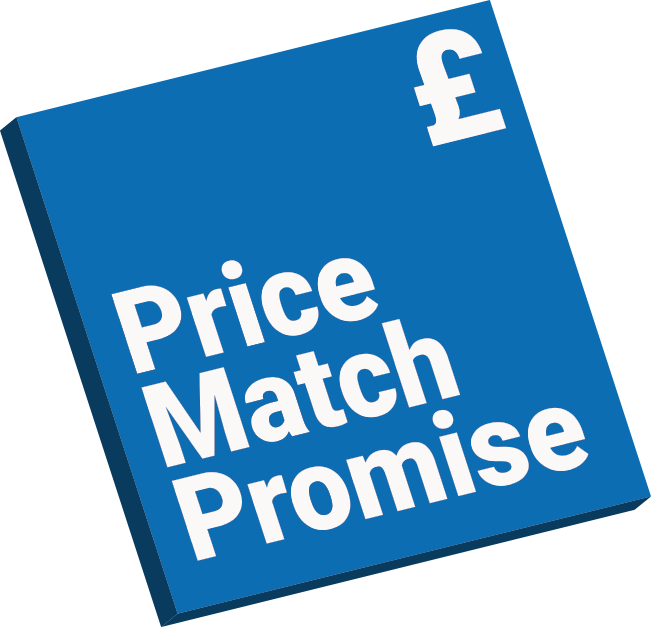 Our price match promise means we will happily match any like for like quote throughout the UK.